INDUSTRY.co.id - South Korea - Lee Jong Suk who is one of the South Korean actors said he would not declare himself not to renew his contract at YG Entertainment agency. 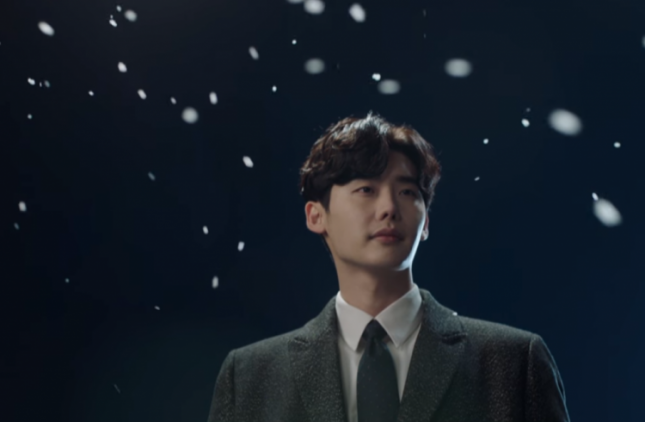 On March 26th, YG Entertainment confirmed that their contract will expire on March 31st, "After discussions with Lee Jong Suk towards the end of the contract, it has been decided that his contract will not be renewed We will continue to support him and trust him," quoted Soompi on Monday (26/3/2018). The 28-year-old actor has officially joined YG Entertainment since May 10, 2016. After the announcement from YG Entertainment, a media outlet reported that Lee Jong Suk will join YNK Entertainment, which is home to actors like Kim In Kwon, Im Soo Jung, Kim Hyun Joo and Shin Hye Sun.